Are you concerned about immigration and undocumented community issues? 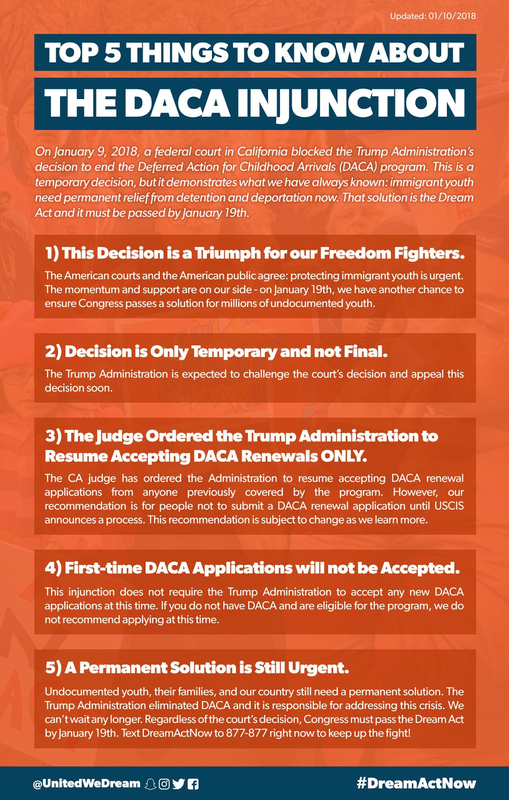 The Dream Center can help you with issues like AB 540 admissions, DACA, the California Dream Act and more. We are here to answer questions and provide support in a welcoming and safe space. The CSM Dream Center is a safe haven designed to holistically support and nurture the academic, social, emotional, and financial well-being of our undocumented community by providing counseling services, workshops, and connections to on and off-campus resources.